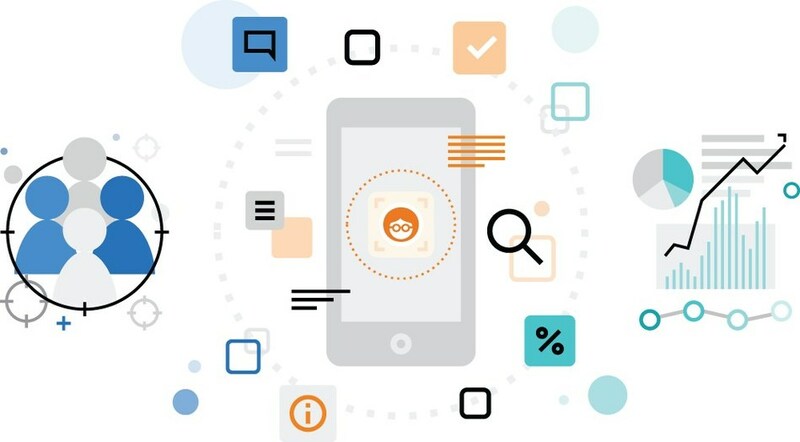 Outbrain, the world’s leading premium discovery platform, today expands its mobile app offering to marketers globally and launches unified dashboard engagement tracking and app measurement. The service targets customers across Outbrain’s network of premium publisher sites and gives mobile app marketers globally the opportunity to drive cost effective User Acquisition among a highly qualified mobile audience. By partnering with leading mobile attribution companies such as TUNE, Adjust, AppsFlyer and Kochava, Outbrain will also provide mobile app marketers with a unified view of their app download analytics (e.g. Cost Per Installation, Cost Per Acquisition (CPA)) in a single Outbrain ‘Amplify’ dashboard. 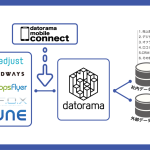 This means that they can not only reach new users at scale in moments of Discovery, connecting with those most likely to install and engage with their apps based on Outbrain’s Interest Data, but also measure and attribute mobile app downloads and performance, using these insights to optimize their campaigns and make informed decisions about their marketing spend. “Content is more than blog posts – it’s video, interactive ads, social posts, podcasts, and photos. 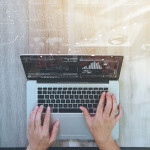 Savvy marketers are jumping on the chance to create engaging, creative content that can be easily consumed on mobile devices. 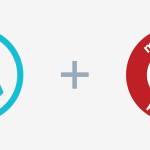 Through this partnership, Outbrain and TUNE customers can meld the best of content marketing and app marketing, from attribution to in-app engagement, together to find, win and cultivate new customers quickly,” Kelly Mullins, Director, Platform Partnerships, TUNE. According to eMarketer, the rise in app spending is driven largely by three main factors, including better targeting capabilities, which allow advertisers to find and serve ads to those who look like the app’s most valuable users. 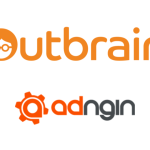 As Outbrain continues to build on its promise and investment in surfacing new opportunities for marketers through innovation in targeting, analysis, measurement, and data driven Discovery solutions, it is already seeing success and working with some exciting partners to pioneer this new offering, including Blinkist, Innogames and Plarium. “InnoGames is always looking for new channels to acquire users for our mobile games. Thanks to Outbrain’s premium inventory and service, we were able drive highly profitable installs from day one,” said Perrine Keutchayan, Senior Performance Marketing Manager at Innogames. The mobile app market is continuing to grow around the world, especially in the Asia-Pacific region and in major markets like India where mobile is everything, and where Outbrain continues to dominate in the Discovery space. “We know that getting new users to discover and download apps can be a challenge. That’s why Outbrain is now able to recommend iOS and Android mobile apps to Outbrain’s global users directly via the app store or through content sequencing. And so mobile app marketers can continue to learn and scale from their efforts, we’ve also partnered with leading mobile measurement companies TUNE, Kochava, Adjust and AppsFlyer to provide mobile app marketers with a unified view of their app download analytics in the Outbrain ‘Amplify’ Dashboard,” said Amit Elisha, Vice President of Products at Outbrain. 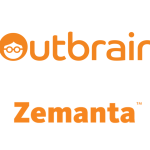 “We are thrilled to partner with Outbrain, whose content discovery platform will help app developers and marketers reach new audiences and add exciting content marketing opportunities to their user acquisition efforts. AppsFlyer’s independent measurement capabilities, tools and insights, combined with Outbrain’s dynamic platform and global reach is a powerful combination for mobile marketers looking to connect with audiences in new and exciting ways that deliver both quantity and quality app users,” said Elad Mashiach, VP Partner Development at AppsFlyer. “Kochava is proud to partner with Outbrain to bring their content discovery capabilities to the Unified Audience Platform. 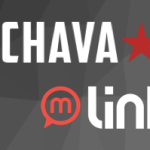 This integration will yield new consumer touch points within the Kochava system, providing broader insight into consumer activity as content marketing continues to evolve,” said Charles Manning, CEO of Kochava. Outbrain will aggressively pursue its plans to grow the adoption by mobile app marketers and premium brands across its major territories in the coming months. Further announcements to follow.